As imaging technologies have revolutionized research in many areas of biology and medicine, neuroscientists have often pioneered the use of new visualization techniques. 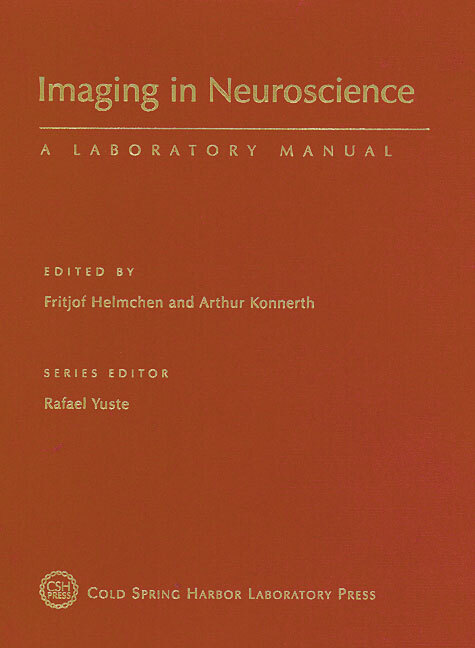 Imaging in Neuroscience: A Laboratory Manual provides the definitive collection of methods in use in this groundbreaking field. With more than 90 chapters, the manual offers a depth of coverage unavailable from any other source. Sections focus on imaging at the molecular level, axons and nerve terminals, spines and dendrites, neurons and circuits in vitro, neurons and circuits in vivo, glia, brain dynamics and behavior, and brain pathology. Protocols range from basic techniques to recent breakthroughs. Imaging in Neuroscience: A Laboratory Manual is an essential guide to discovering and implementing these techniques.